Hi everyone. With less than 1 week to go everyone keeps asking if I have cold feet yet. Nope my feet are warm and toasty! My friends threw me a bridal shower and I want to say a very warm thank you to all who celebrated with me and brought me gifts. The venue which was Zada Escape was fantastic and it was a truly gorgeous day in beautiful Anguilla. It was great to reminisce and share so much laughter and delicious food with family and friends. 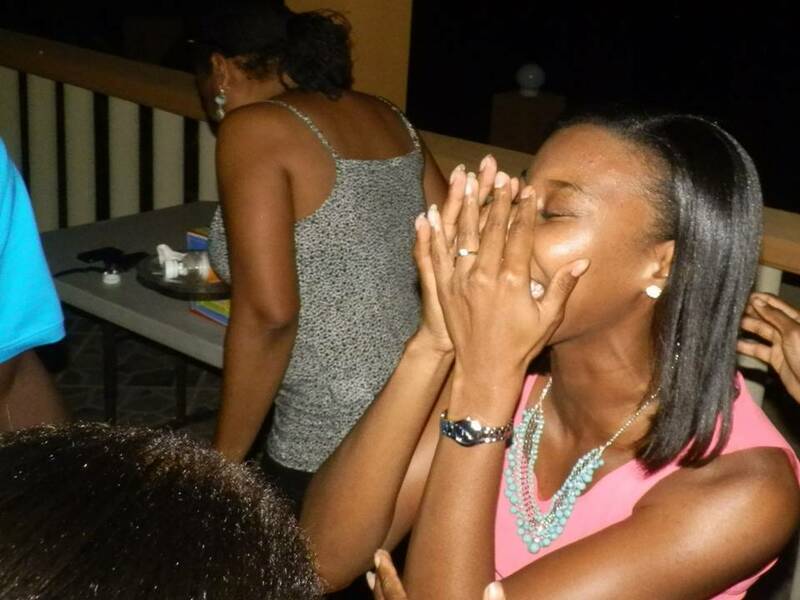 When I got engaged, a friend had a dinner in my honour to celebrate my engagement. Another wise friend said some words which I will always remember. She said that there will be only a few moments in life when all the attention will be on only me so enjoy it. 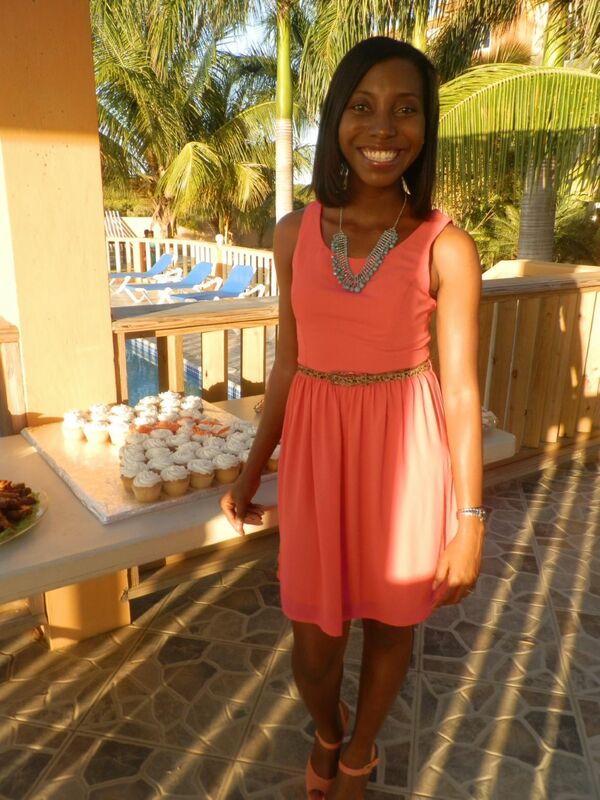 She said these include your engagement, wedding and baby showers …I took those words to heart and I have been enjoying every moment of My Anguilla bridal shower. NextA beach wedding in Anguilla – It was beautiful!